Sleep mask,ear plugs, chamomile tea and aromatherapy oil. 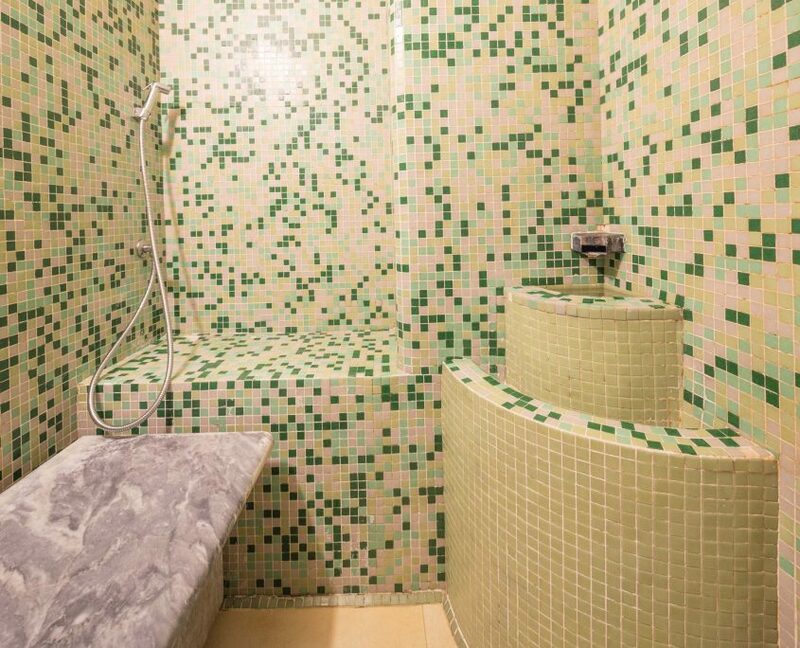 Price € 5,00! Free for Best Western Rewards members. €5 bathrobe rental. Slippers and superior courtesy kit for free. 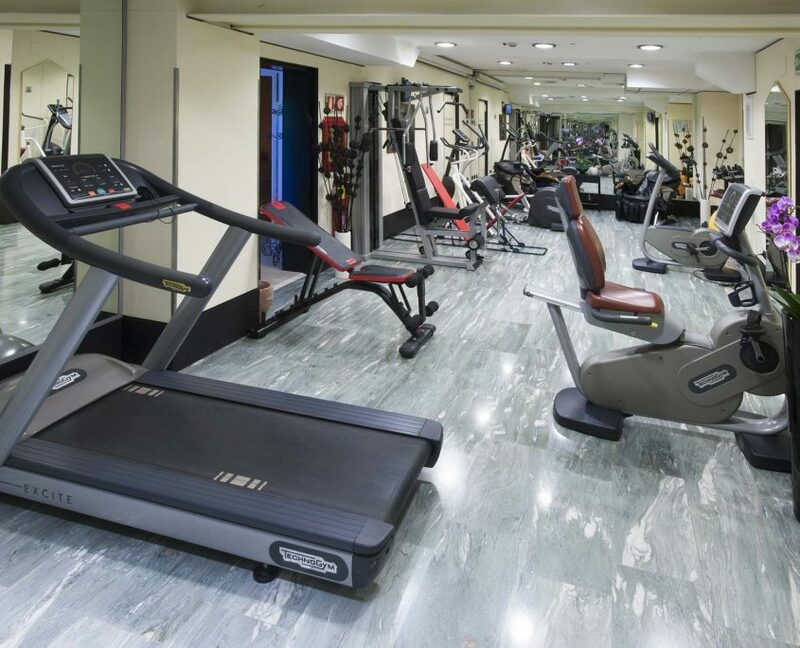 Free access for all hotel’s guests to the Gym & Spa Area, have a relaxation in the heart of Milan thanks to Hotel Galles! 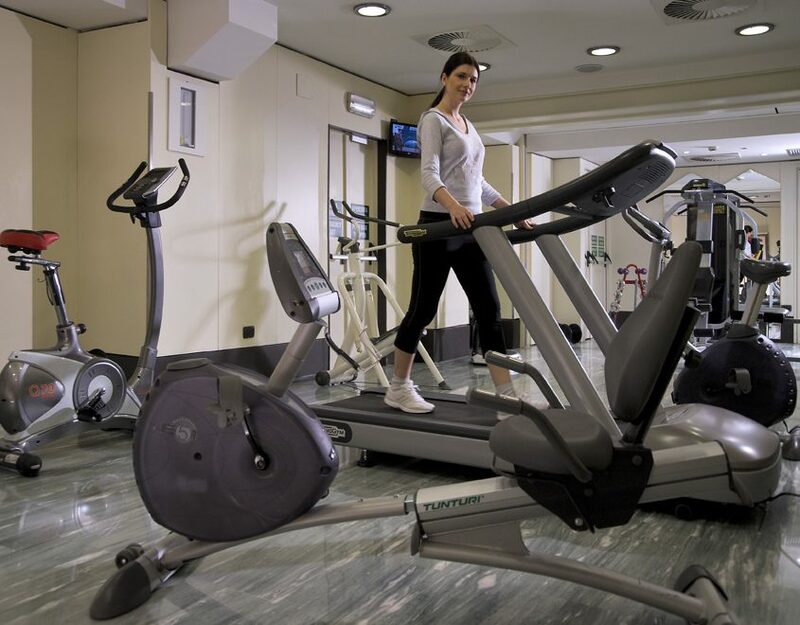 Our gym, open 24/7*, offers top brands gym equipment, including Technogym and Tunturi. *NOTICE: every Monday from 9.00 a.m. to 2.00 p.m. the whole Fitness Centre & SPA will be closed due to weekly system control. Our SPA is also provided with a beauty farm offering a wide range of treatments to relax your mind and body. Massages: a real remise en forme to relax your body through a massage with essential oils or a body mud pack. 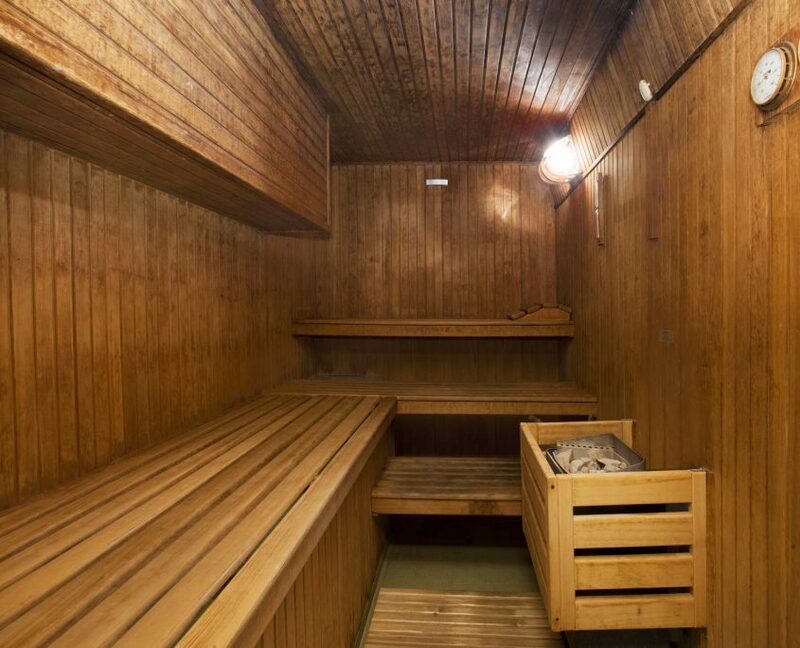 Body treatments: improve the physical appearance and prevent aging, finding the right balance between body and soul. Our beauticians are at guests’ disposal from 12:00 pm to 8:30 pm (Tuesday-Saturday) and from 2:00 pm to 8:30 pm (Monday). Closed on Sunday. View the complete list of our treatments and book by filling in our online form. Reservation is recommended with at least 48 hour notice. Cancellation within 48 hours before the appointment, otherwise the total amount of the treatment will be charged.